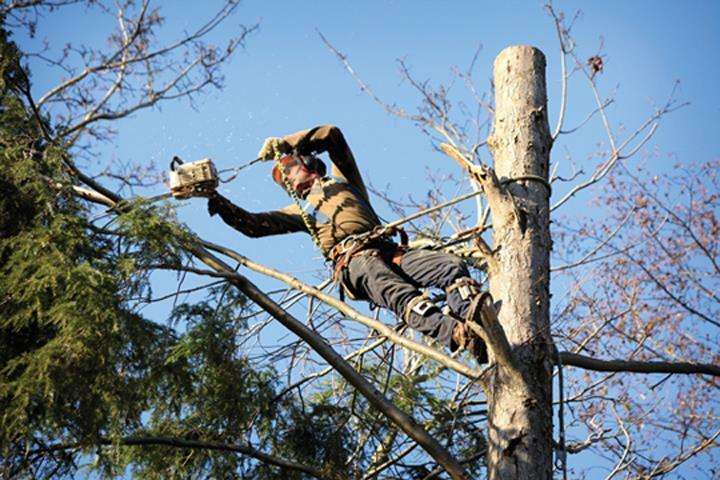 A Cut Above Tree Service, in Niles, MI, is the area's leading tree service specialist serving Granger, South Bend, Edwardsburg and surrounding areas since 2009. 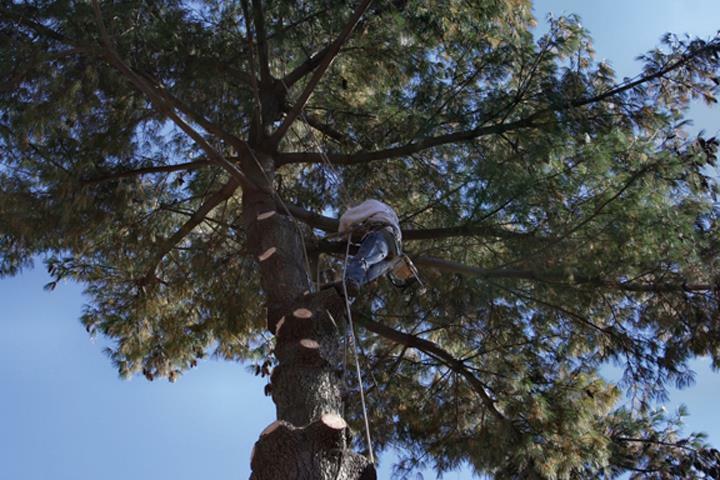 We specialize in tree removal, stump removal, landscaping, mowing, weeding, 24-hour emergency storm damage service and much more. 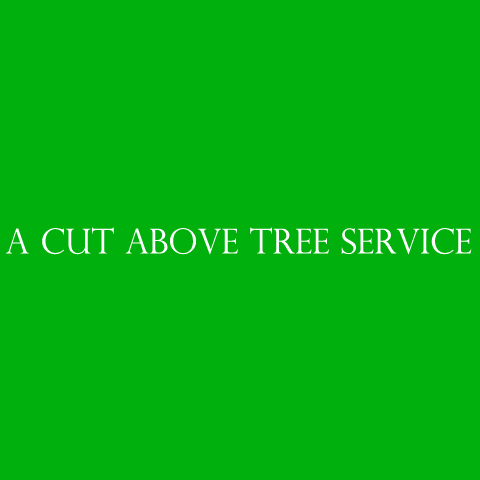 For all your tree service needs, contact A Cut Above Tree Service in Niles. Established in 2009. 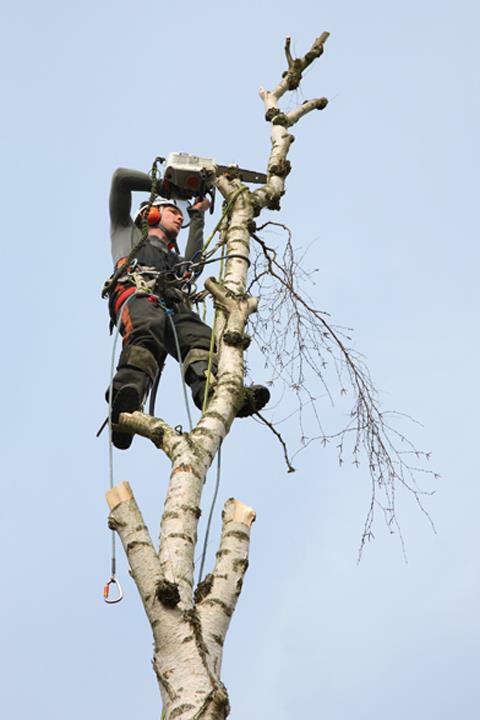 A Cut Above Tree Service is proud to serve our local area which includes South Bend, Edwardsburg, and Granger, IN. 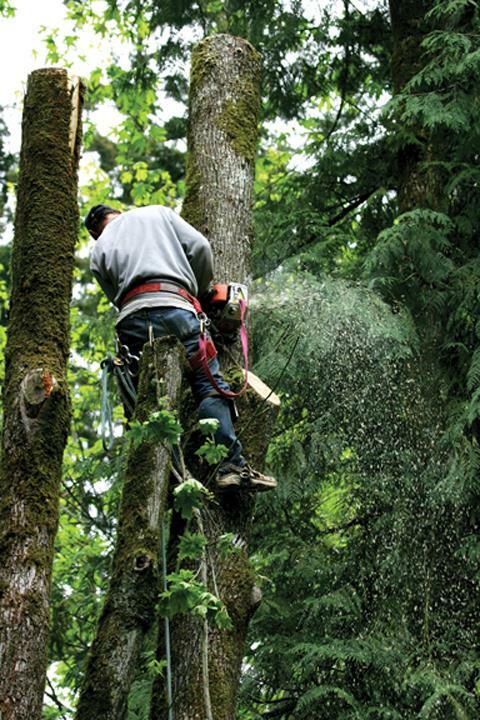 We specialize in Tree Service, Tree Removal, Stump Removal, Landscaping, Mowing, Weeding, and 24-Hour Emergency Storm Damage Service since 2009.